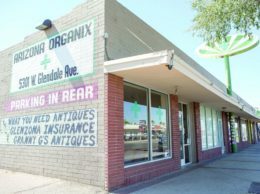 The Phoenix City Council voted unanimously to kill a tax proposal that could have cost medical marijuana dispensaries millions of dollars each year. After backlash from the medical marijuana industry and transparency concerns voiced by council members, Mayor Thelda Williams was forced to back down on the idea. 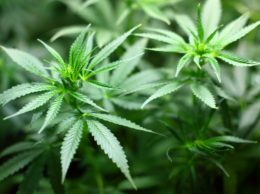 The tax plan would have raised $40 million to $50 million per year for the city’s police and fire departments by taxing medical marijuana dispensaries and cultivation sites by the size of the facilities. 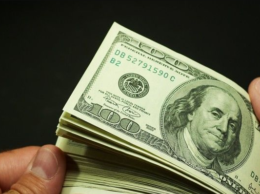 Some marijuana businesses would have been on the hook for more than $1 million under the tax model. “Yesterday was a victory for a true grassroots effort against a last-minute tax ambush. 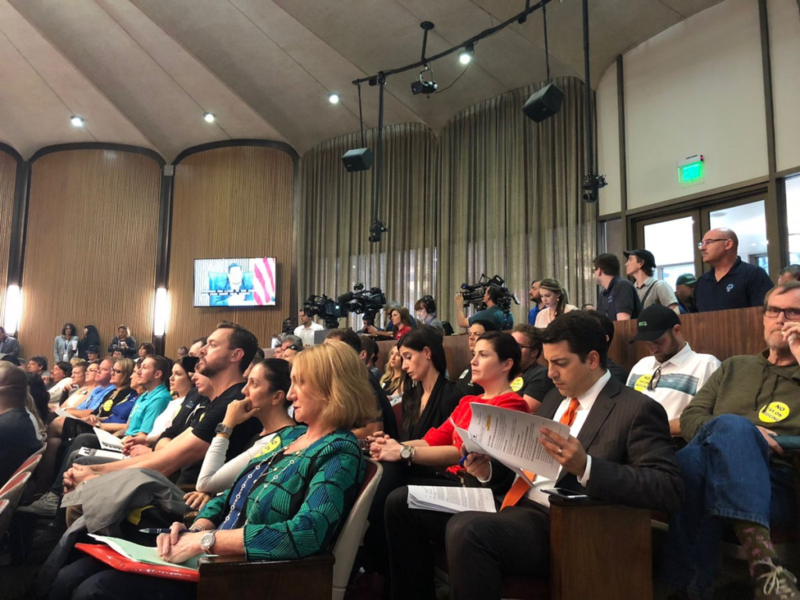 Medical marijuana patients mobilized at a moment’s notice and descended upon City Hall to let the city know that a tax on medicine is unpalatable and bad policy. The medicine tax would destroy an entire industry and render obsolete a statewide law passed by Arizona voters. Taxing people because they are sick is a really bad idea. Firefighters need support but we know there are many other options and ideas that are better than this misguided proposal to address the city’s budget issues.